A hydrating detangler for dry hair prone to breakage. 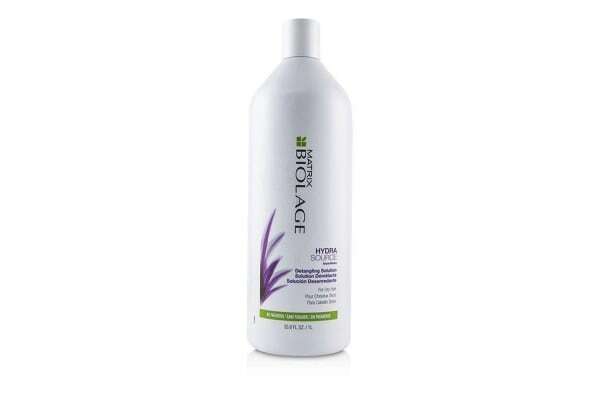 Formulated with aloe leaf juice to optimize moisture balance. Instantly detangles & controls static for less frizz & flyaways. Hair appears softer smoother more lustrous manageable & healthier looking. Paraben-free safe for color-treated hair.